The phrase ‘tech city' has undoubtedly become synonymous with the sprawling mecca that is the Bay Area's Silicon Valley and - especially in the past couple of decades - you would have been forgiven for thinking that this is the only front door to our disruptive industry. While many huge tech organisations and skillful entrepreneurs certainly still populate the Valley, alongside New York City and even Seattle, not much thought has historically been given to other locales that have had more and more to offer in recent years. It's becoming increasingly apparent that CIOs and IT managers seeking a skill injection need not straddle the east and west coast for their next batch of hires or branch office, as the industry is starting to extend its arms inward. 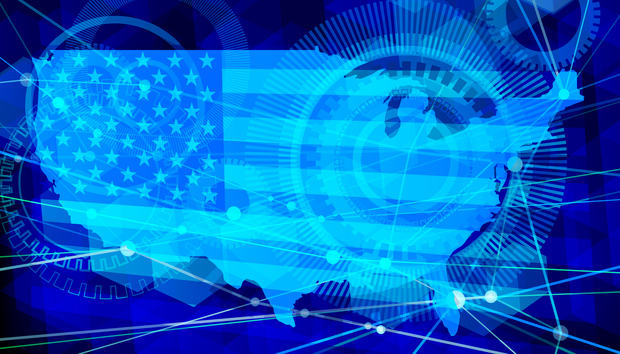 According to a recent study by Forrester, the US tech economy is shifting and spreading to inland metro areas, with a number of inland centres growing at impressively high rates, while their big-city counterparts are waning. Why are organisations building their profiles away from the valley? Silicon Valley has experienced an incredible growth period for STEM jobs between 2006 and 2016, with 33% growth over this period for an average of 3% per year. However, this has dropped a full percentage point to 2% annual growth over the past couple of years, according to data from Forbes. Meanwhile, the tech capitals of New York City, Chicago, and Los Angeles all experienced below average tech growth between 2006 and 2016. Much of this can be attributed to the unsustainable climates of those megacities for their residents. High housing costs have been a definitive qualm of those living in NYC or Silicon Valley, with the latter experiencing a period of severe housing unaffordability. According to data from the National Association of Realtors, San Jose has a median house price of $1.3 million, with an average salary of over $250,000 required to make a deposit on a home. « Is your service skeuomorphic, or do you need a blank sheet of paper?